Is the third nom the charmed? It’s Terrence Haddad! There is no catchphrase with Terrence in it. Sooo, we'll just put that he's nice. Terrence has worked with Boston Actors Theater, Zero Point Productions, Contemporary Theatre of Boston, 11:11 Theatre Company, Another Country Productions, Zeitgeist Stage Company, Phoenix Theatre Artists, Way Theatre Artists, Bad Habit Productions, Gurnet Theatre Project, Holland Productions, Acme Theater Productions, and Theatre on Fire. He was a cast member of The Kentucky Cycle produced by Zeitgeist Stage Company, which won the 2008 Eliot Norton Award for Outstanding Fringe Theater Production. Terrence also portrayed various heroes and villains in both runs of the hugely successful The Superheroine Monologues produced by Phoenix Theatre artists in conjunction with Company One. One of his favorite roles, which was his first appearance on stage, was Randle P. McMurphy in One Flew Over the Cuckoo’s Nest at Assumption College. He was last seen portraying Timothy Page in Acmes production of Blackpool and Parrish. 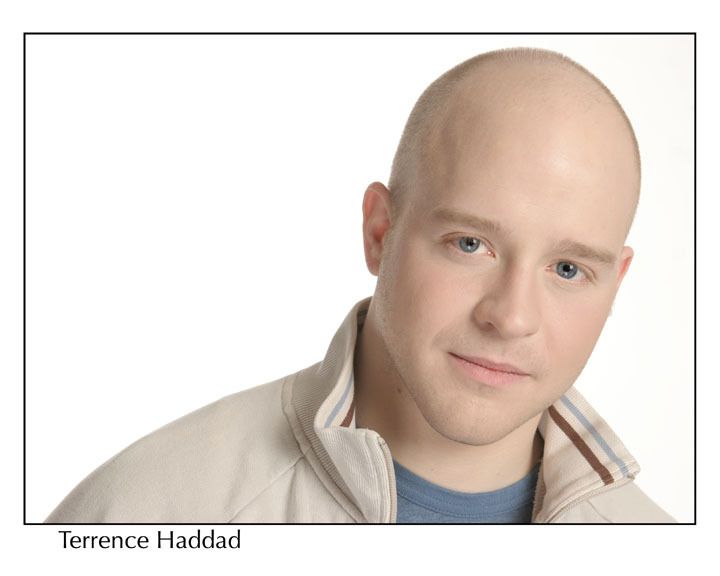 Terrence had the pleasure of working with Holland Productions playing Carl in their production of The Baltimore Waltz. He developed a unique relationship with a kindred spirit in the form of a stuffed rabbit. For this, he thanks Holland Productions greatly. He thinks he should be on the court because Krista said he should be on the court…oh and that he won’t have to hand stuff out.